was published in The Sydney Morning Herald. 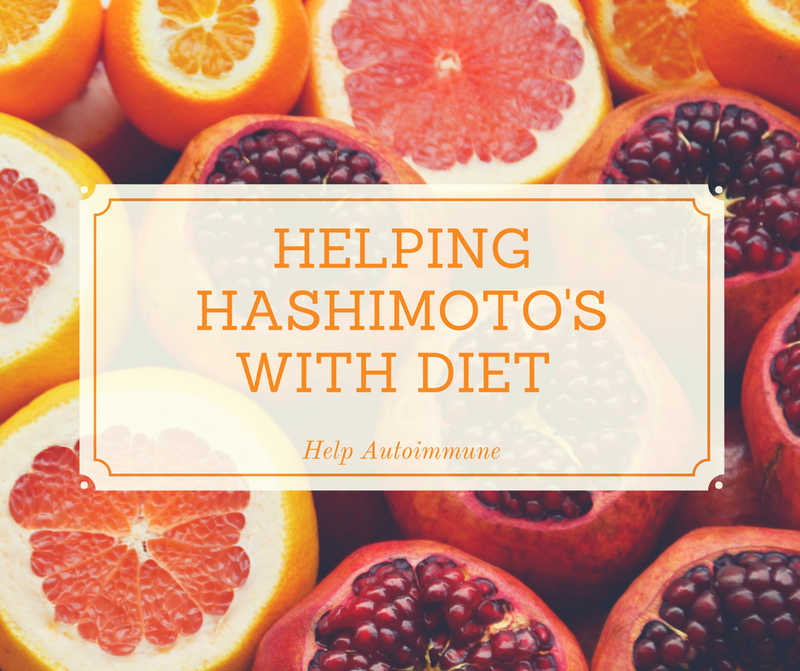 I also have Hashimoto's thyroid disease which is an underactive thyroid caused by an autoimmune attack on the thyroid gland. that the thyroid needs selenium (rich in foods like Brazil nuts, oysters and tuna) and iodine (in seaweed and fish) to produce hormones. Levels must be tested and monitored to avoid overdosing. Sugar alters the gut microbiome and can cause inflammation. Some evidence links gluten with intestinal permeability. This research says gluten triggers the release of zonulin, a protein that helps maintain tight gut barrier junctions. However, more research is needed to establish gluten’s role in autoimmune conditions other than celiac disease. Natalie added probiotics, Vitamin D and magnesium and removed soy products and reduced processed foods. All of these changes I have made years ago and still I am overweight and cannot lose the excess no matter what I try. So what did she do that I do not? 1. She reduced the stressors in her life, both physical and psychological. 2. She started jogging daily! 3. She swapped her medication to a compounded thyroid extract, containing T4 and T3 and after this said her energy levels improved and her weight stabilised. These are not exactly dietary but it was interesting to see. I was especially intrigued with 3 and will be trying to find a compounding chemist that can help me with this thyroid medication. I have always known that there are other options for meds overseas but always thought they were unavailable in Australia where I live. Remove Dairy including milk, cream, butter and cheese. Add selenium as it regulates T3 and T4 in the body. Add zinc as it is an essential element used to produce thyroid hormone. Add seaweed as it is a natural source of iodine. Add probiotics, that are dairy free, as this balances the gut flora. This promotes healing of the gut and the immune system. Add more fresh fruit and veges including leafy greens as they help reduce inflammation and provide many nutrients. Reduce cruciferous vegetables including broccoli, cauliflower, cabbage and bok choy. Try not to eat these vegetable raw as they contain glucosinolates that block iodine. Be tested for food allergies or intolerences. Add vitamin D as many people with thyroid disease are deficient in this nutrient. Add magnesium if you have muscle pain, restless leg syndrome or twitching muscles. Add B vitamins including B12. Remove gluten, which includes wheat, barley and rye, as studies have found a connection between it and Hashimoto's disease. Remove all grains if just removing gluten has not helped. Remove Soy, including soy milk, tofu and tempeh, as it contains the glucosinolates that block iodine even after cooking. Remove canola all as this also contains the glucosinolates that block iodine. Reduce processed foods as they are made with refined fats including canola oil and do not provide many nutrients and increase inflammation.